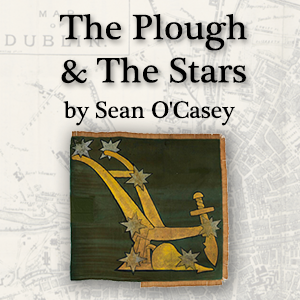 "The Plough and The Stars" by Sean O'Casey, a staged reading to commemorate the 1916 Easter Uprising. Includes a Q&A with Consul General of Ireland in Atlanta, Shane Stephens. General admission seating, and free parking.